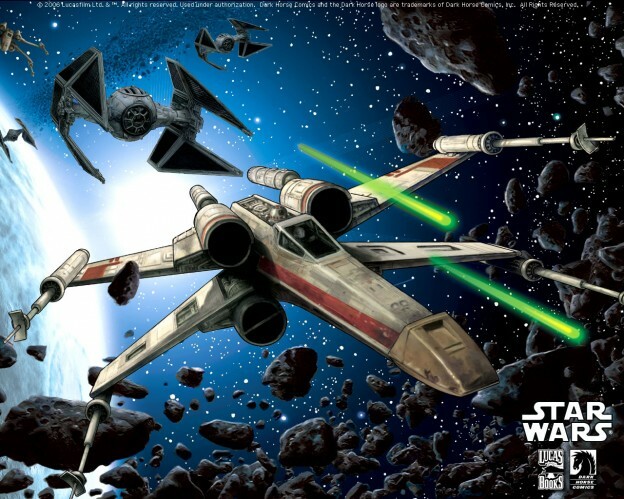 Join us for a 100 point Star Wars X-Wing tournament on Saturday 5th October from 1:00pm and compete in a Swiss-style event where you can pit your finest pilots against worthy adversaries. To take part in this event you will need a legal 100 point list and an entry fee of £3. Prizes will be awarded to the best generals who can command their fleet to victory! (Prizes will be determined based on attendance). Wave 1 & 2 ships only. All normal character restrictions apply. Players are required to bring along their measurement templates, a damage card deck, asteroid tokens and the ships along with relevant pilot and upgrade cards. Non-FFG templates are allowed and players will decide on which set to use for the duration of the game.